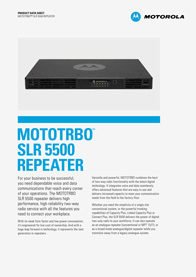 The MOTOTRBO SLR5500 Digital Radio Repeater base station delivers high performance, high-reliability two-way radio repeater service with all the features you need to connect your workplace whether you’re in the field or on the factory floor. 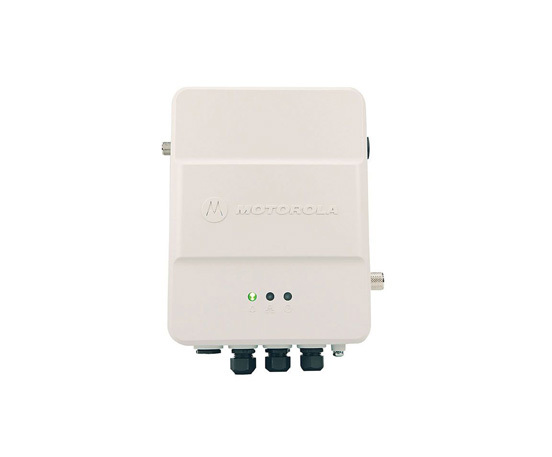 With its sleek form factor and low power consumption, the MOTOTRBO SLR5500 digital repeater base station is engineered for low cost of ownership. And with a huge leap forward in technology, it represents the next generation in repeaters as the cornerstone of a MOTOTRBO ETSI DMR Compliant professional two-way radio system. 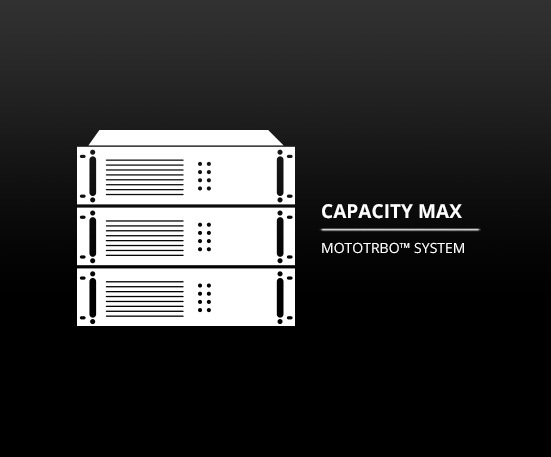 HIGH PERFORMANCE: The MOTOTRBO SLR5500 is designed to offer round-the-clock reliable operation, even at its continuous full transmit power of 50W. 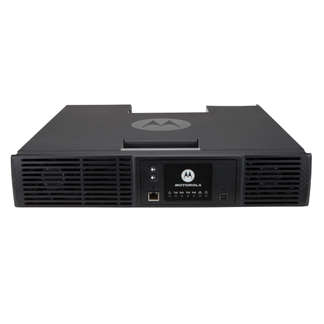 The high-quality design has been validated through Motorola Solutions Accelerated Life Testing (ALT) programme and meets stringent quality criteria. 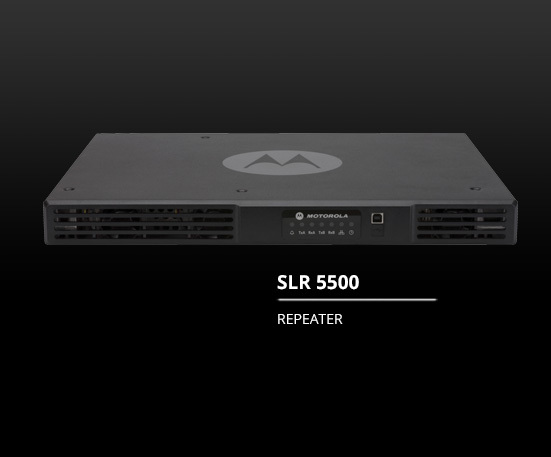 The SLR 5500 supports the full MOTOTRBO feature set and is compatible with all the MOTOTRBO trunking repeater system architectures. 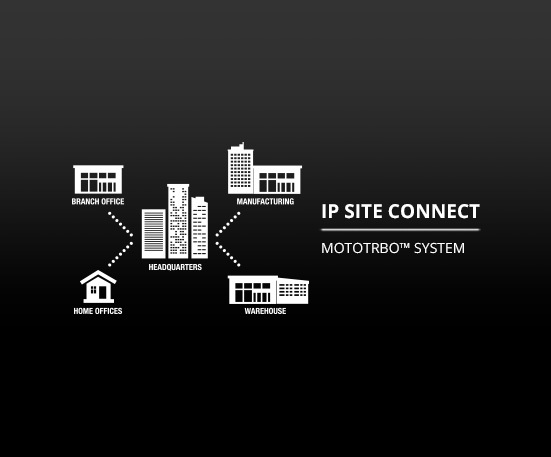 The IP interface allows you to build applications and consoles directly into your trunking repeater system. DESIGNED FOR THE FUTURE: Compared to the first generation of MOTOTRBO digital repeaters, the MOTOTRBO SLR5500 has 10x more processing power, 15x more memory and 125x more data storage. The digital repeater architecture even has provision for expansion modules, should more functionality be required in the future. The basic package includes Rack-Mount MOTOTRBO SLR5500 Repeater Base Station, Power Cable, 24 Month Warranty – Extensions and Maintenance Contracts are available. The SLR 8000 Series delivers high performance, high-reliability two-way radio service, optimised for your workplace.